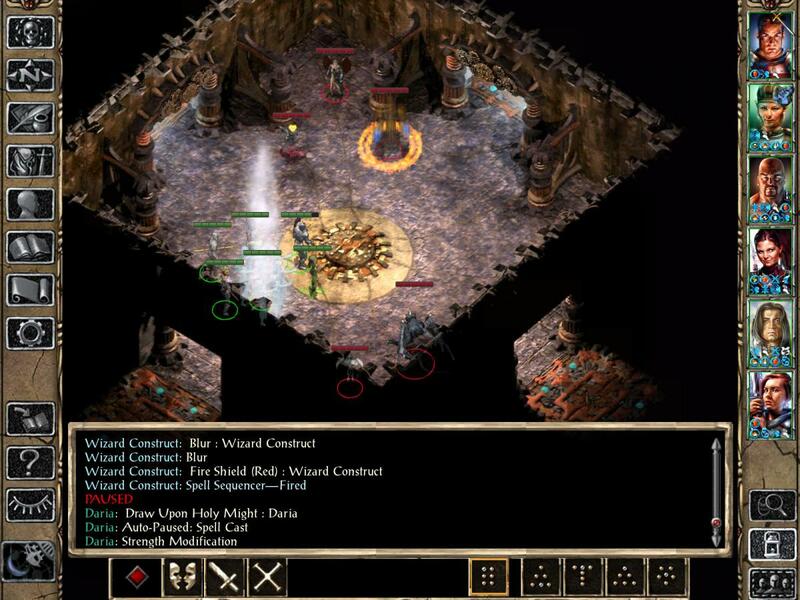 A mod for BG2:EE and EET (Enhanced Edition Trilogy) that provides you with a unique dungeon crawling experience. The adventure starts in the Planar Sphere in Athkatla's Slum District, where you may encounter new victims of Lavok's planar travels. The result of the encounter will enable you to access a dungeon that has been tailor-made for the intrepid adventurer. You have the opportunity to meet exotic races, uncover a devious plot, or simply enjoy battle with an endless stream of monsters. 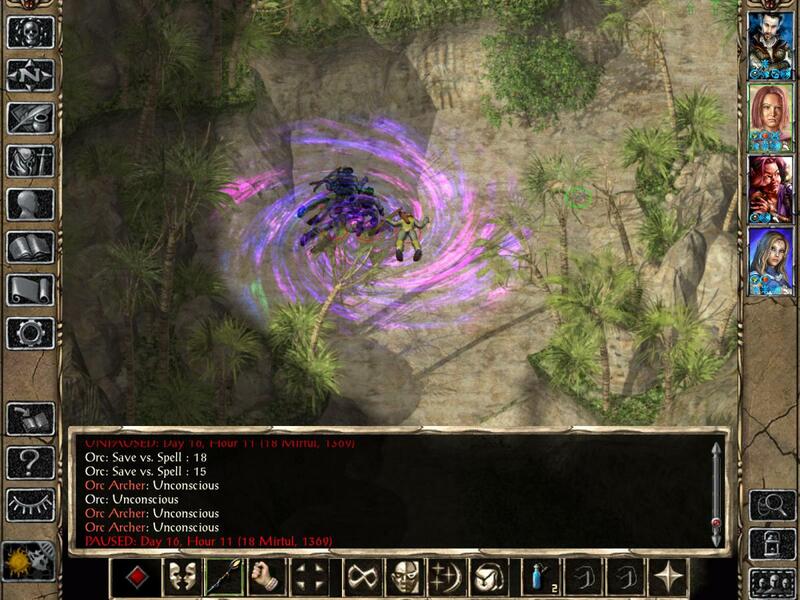 The mod is available for BG2:EE v2.0 or higher and EET. It is recommended to patch the game to v2.5 or higher to make use of all features the mod has to offer. There are no mod conflicts known so far. This is the main component. It installs many new areas, creatures, items, spells and everything else needed for a unique dungeon crawling experience. 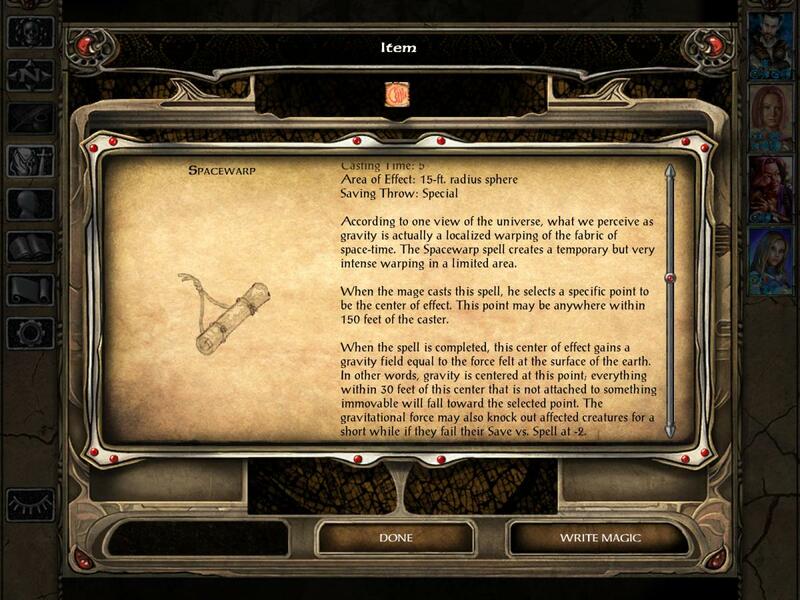 Moreover, this component restores the spell "Spacewarp", which is based on cut content from BG2. It can be acquired as a mage or priest spell in the course of the adventure. As the monsters you may encounter in the dungeon are numerous, you will quickly gain a lot of experience that could make your party too powerful to enjoy the rest of the game. This component allows you to reduce XP from killing monsters by different amounts, or remove XP altogether. 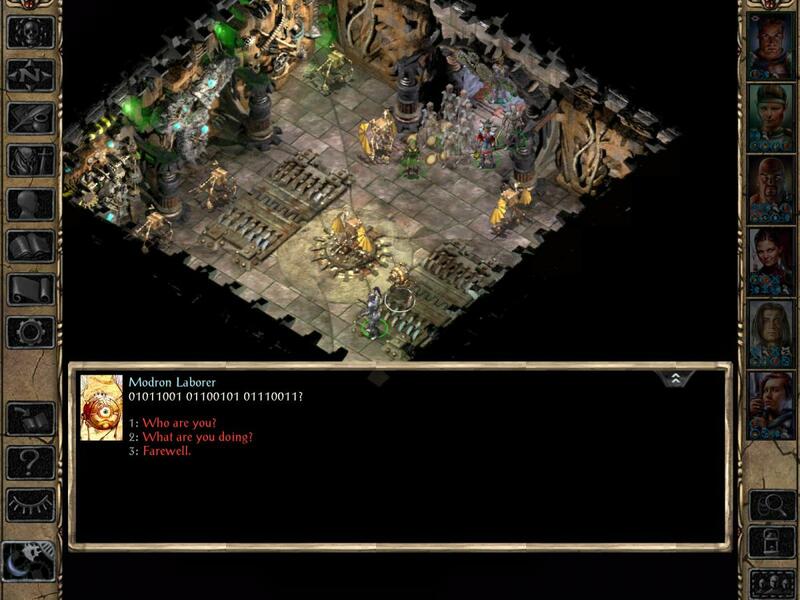 Unique monsters or creatures encountered outside the dungeon are not affected. This component adds the mage spell "Spacewarp" to a small number of stores for sale. In "Shadows of Amn" it can be purchased from Ribald's special store in the Adventurer Mart, that becomes available in chapter 6. In "Throne of Bhaal" it is available from Lazarus Librarus' Arcana Archives in Saradush or Amkethran as well as from Karthis al-Hezzar, who can be found in the wilderness between Saradush and the Forest of Mir. Edited by Argent77, 25 August 2018 - 03:36 AM. Is it correct to assume that this mod is independent from planar sphere stronghold (and mods extending it)? Also I does not change the original requirements to access the sphere in the first place? The stronghold aspect is not altered in any way by this mod, which also applies to mods that extend this stronghold. The mod is pretty much separate from the main game. The only common link is a minor modification in the first level of the Planar Sphere, which is actually just a single updated monster spawn script that is triggered when you enter the map for the first time. A unique dungeon environment with exotic races, devious plots and an endless stream of monsters. Combat challenge that adapts to party strength, game difficulty and several more factors. A trading system to exchange collectibles into useful and potentially powerful items. A new spell "Spacewarp" as mage and priest spell variant, that is based on cut BG2 content. Edited by Argent77, 25 August 2018 - 08:57 AM.